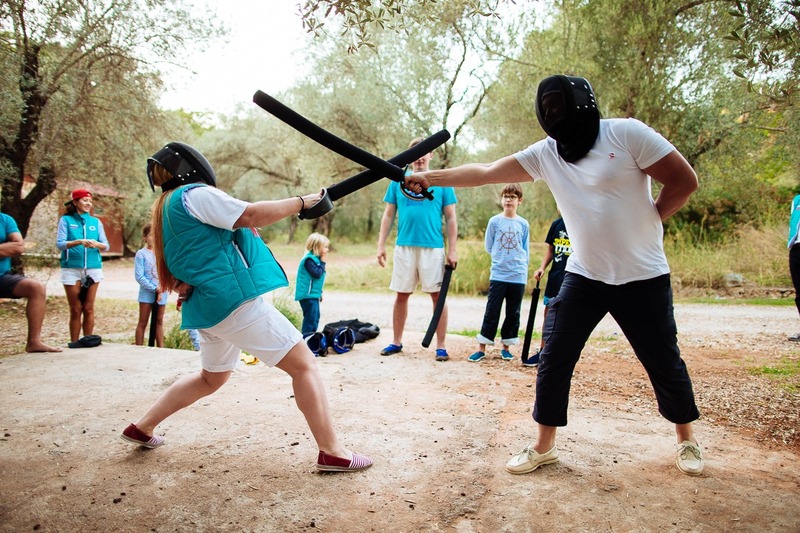 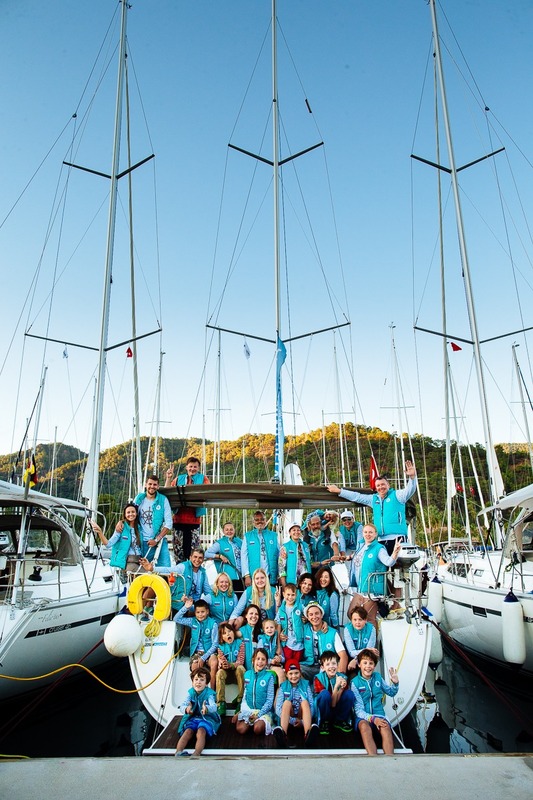 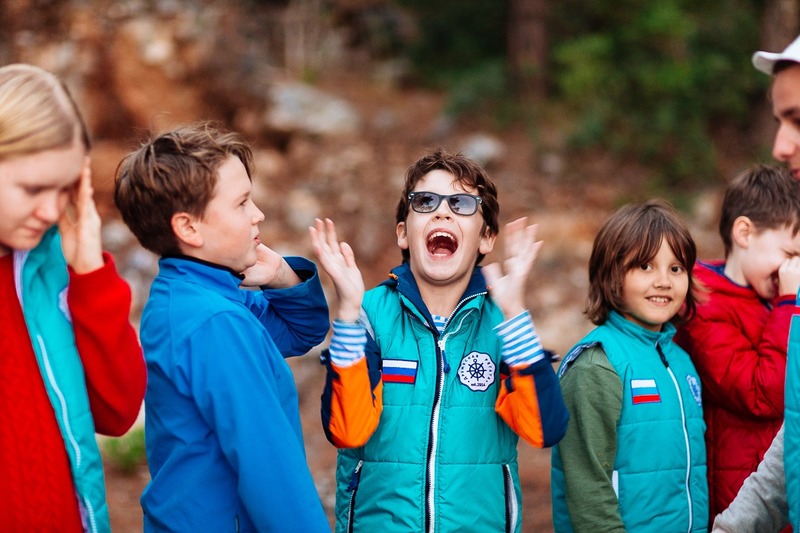 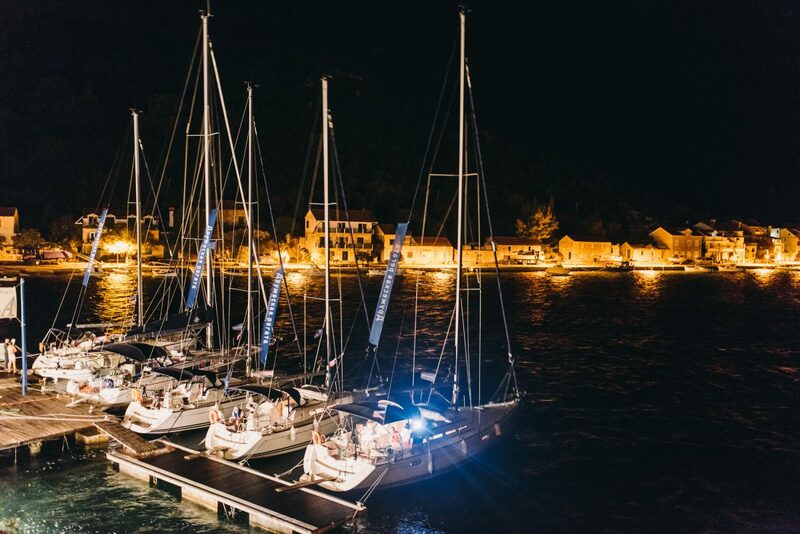 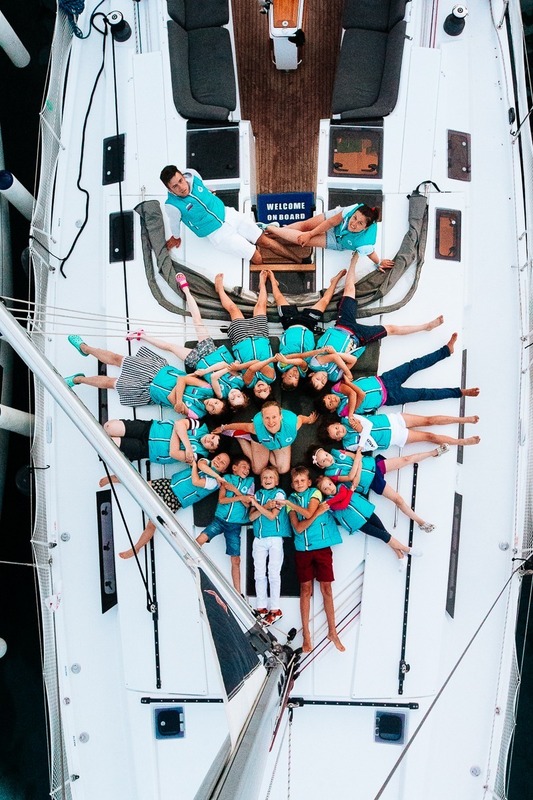 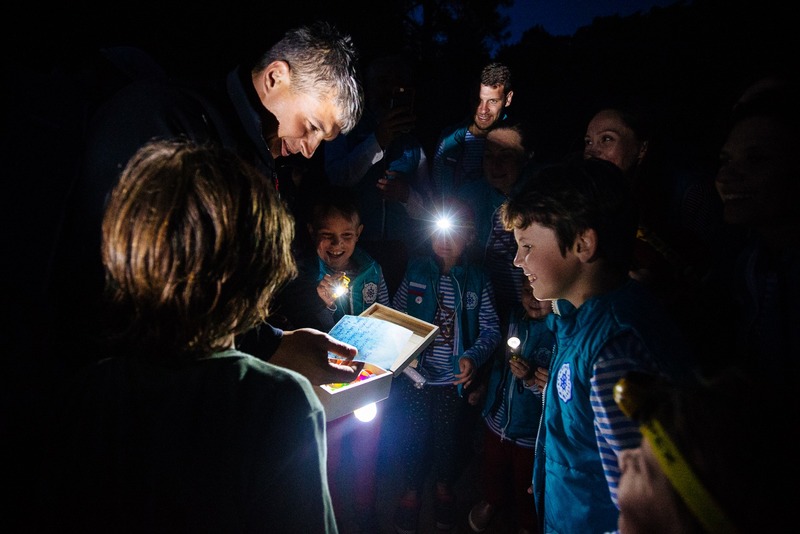 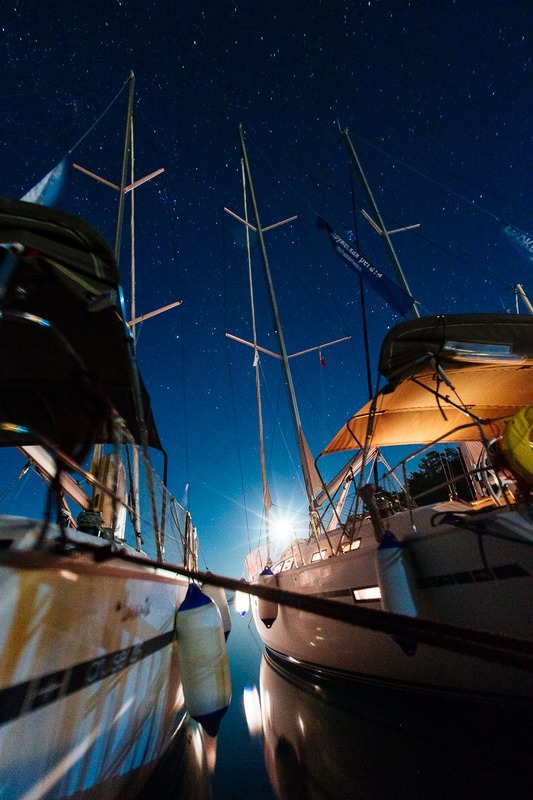 The Young Sailors Academy is more than yachting! 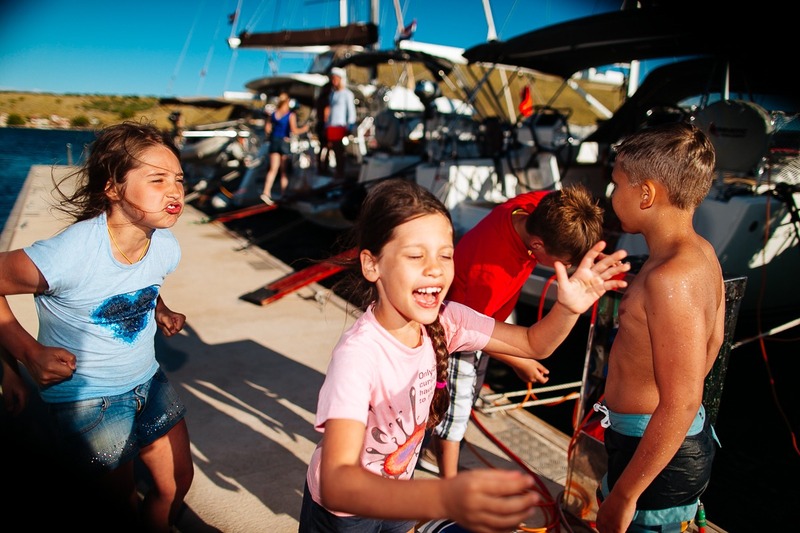 We spend family trips on yachts for 4 years. 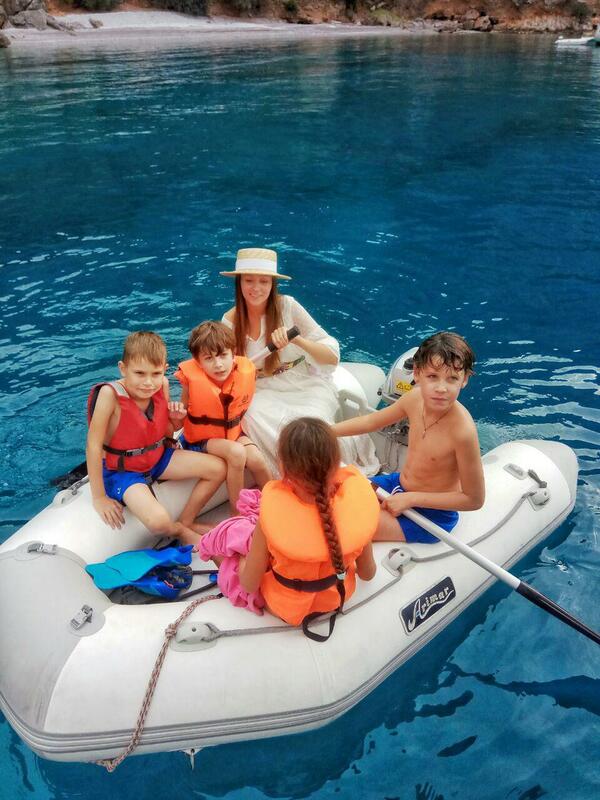 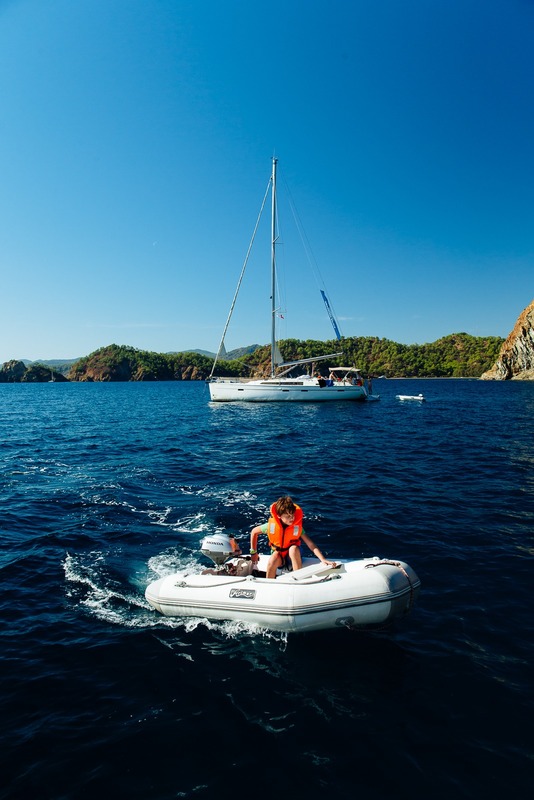 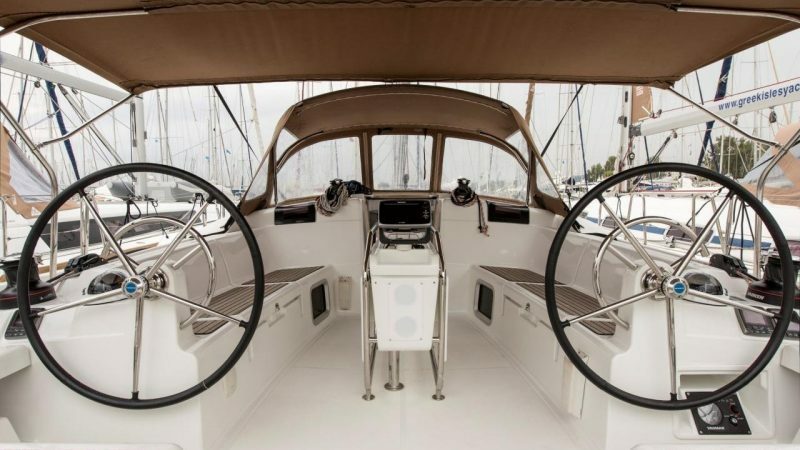 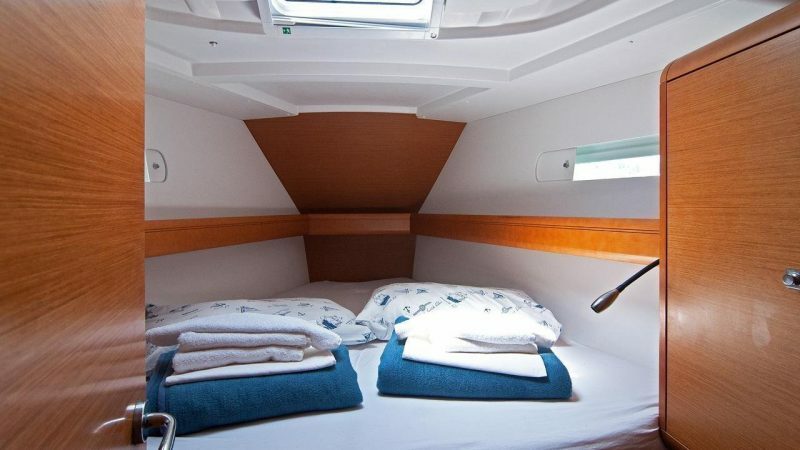 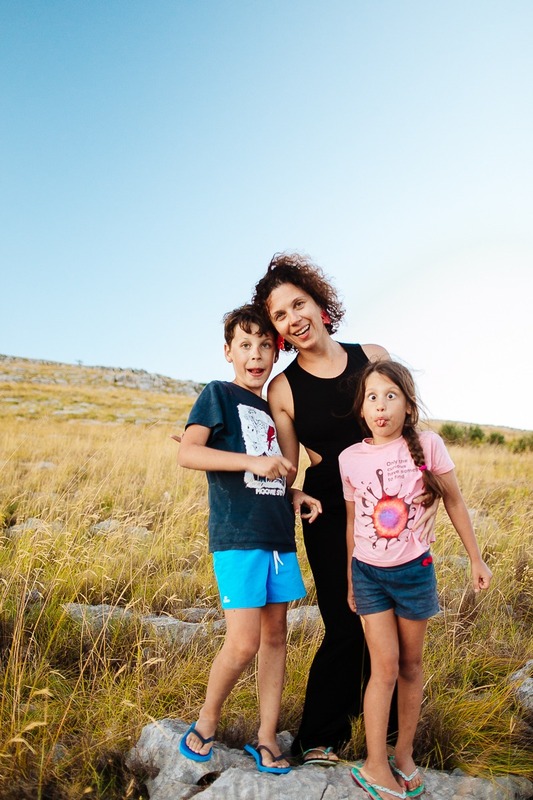 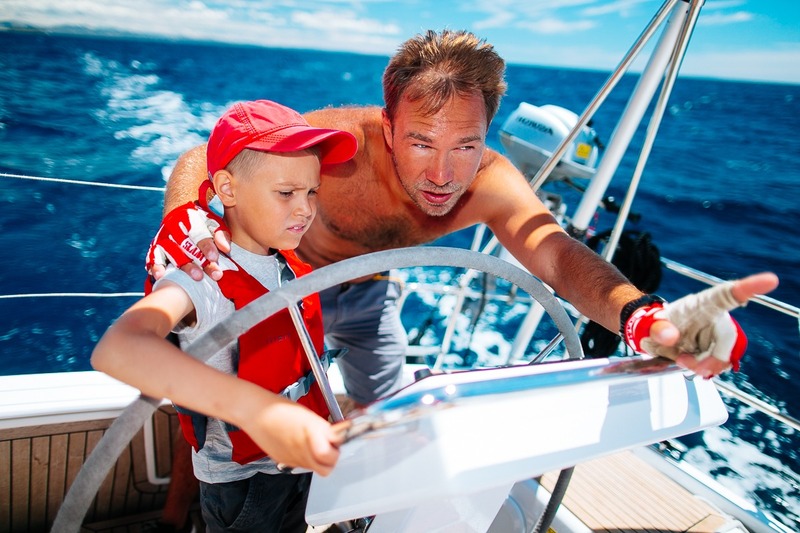 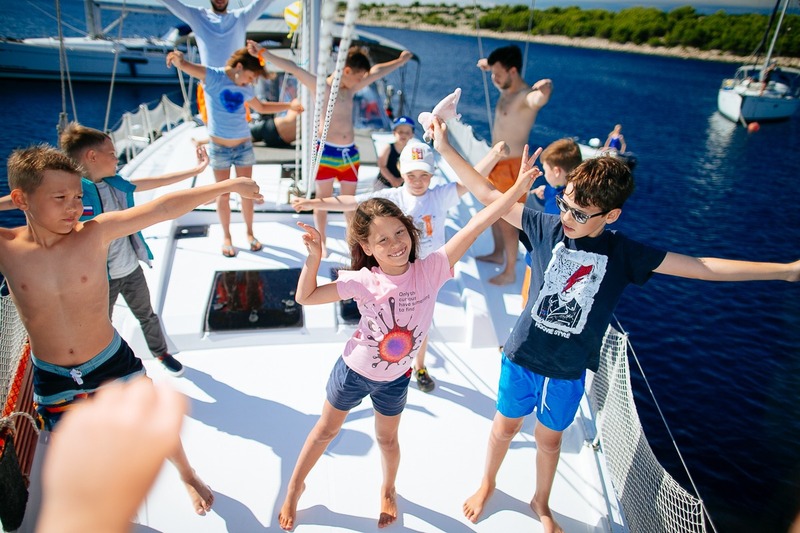 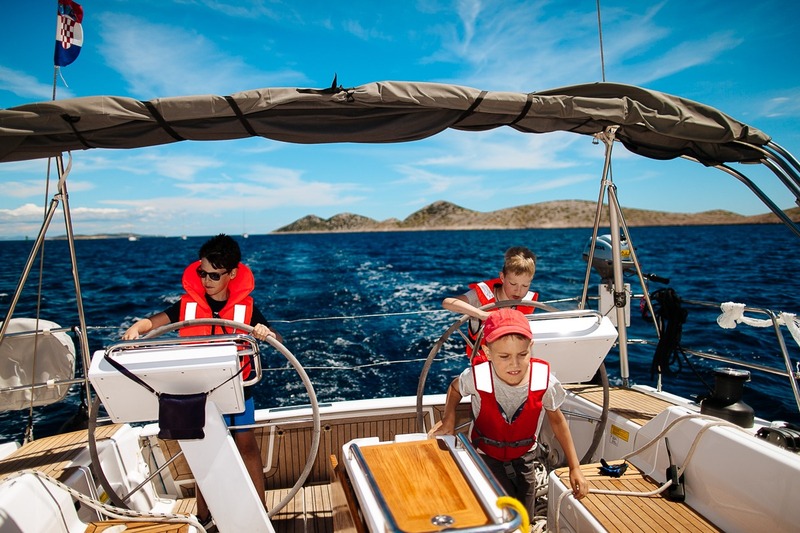 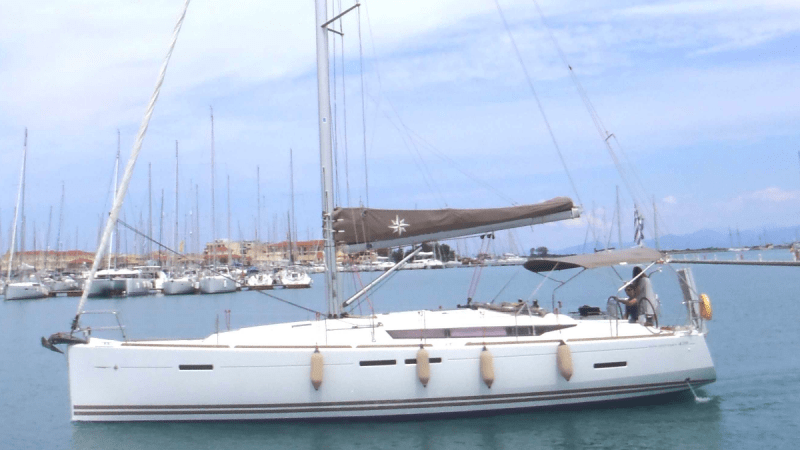 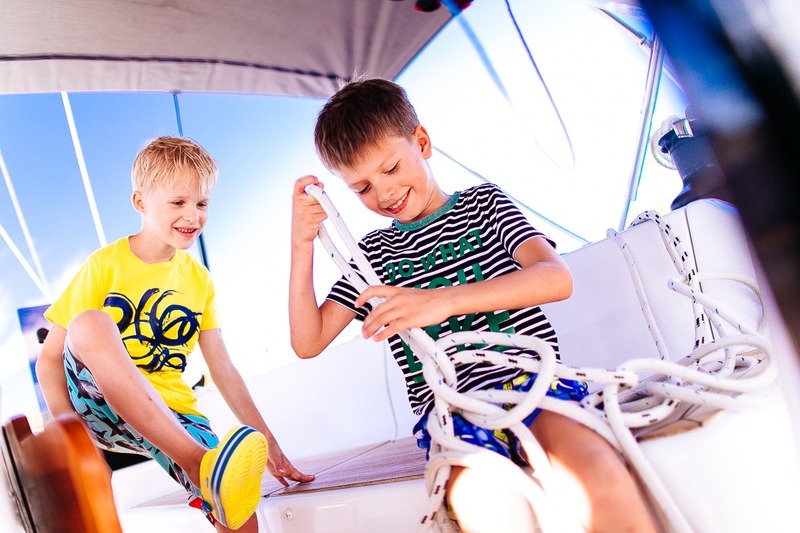 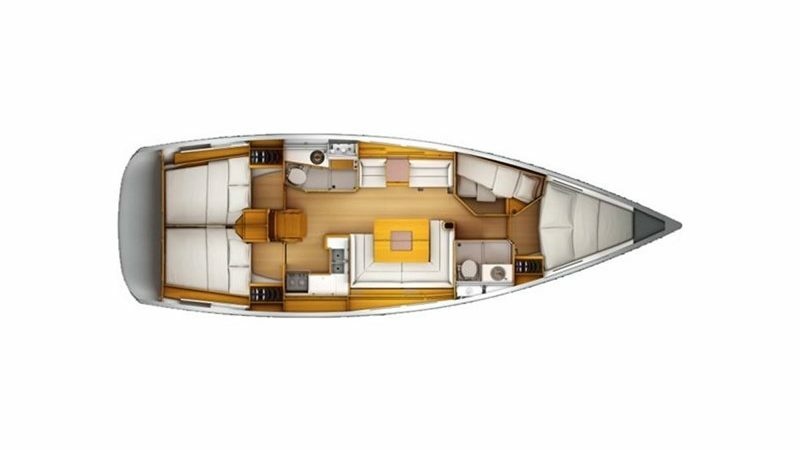 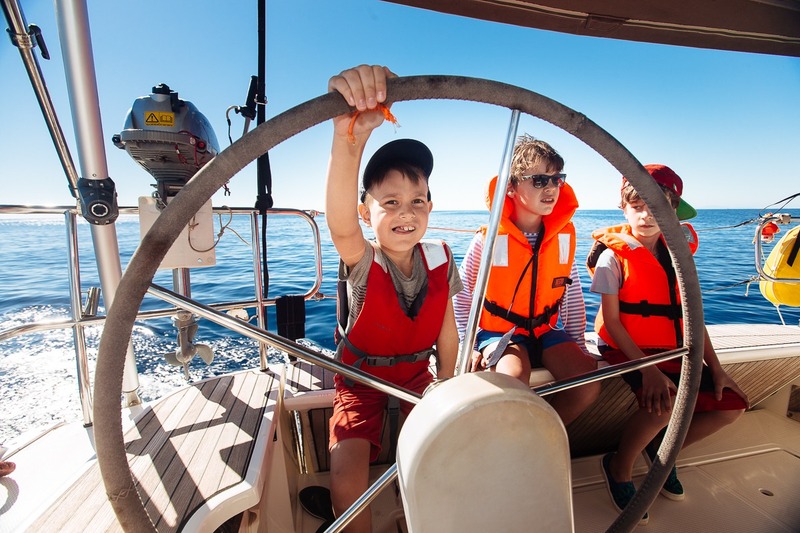 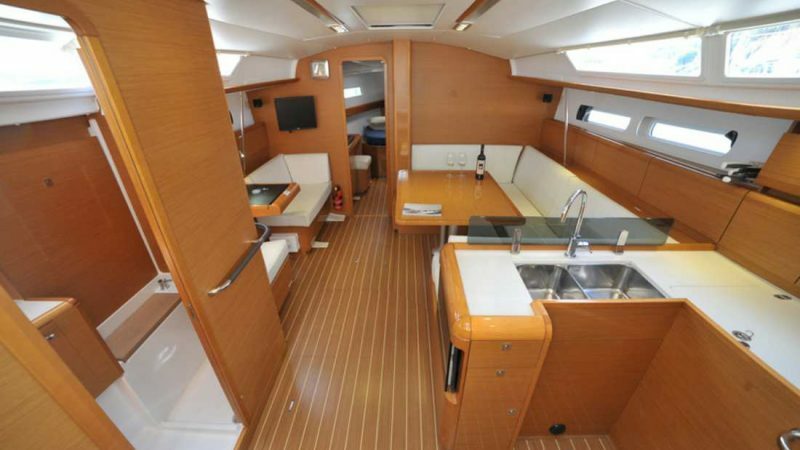 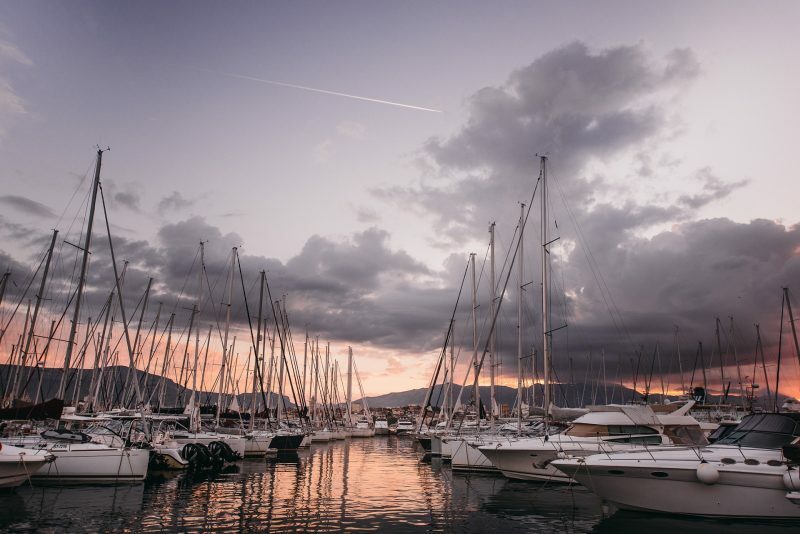 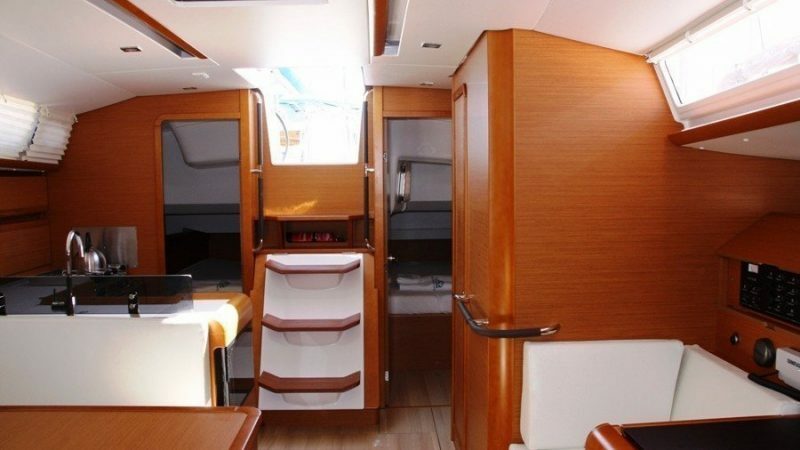 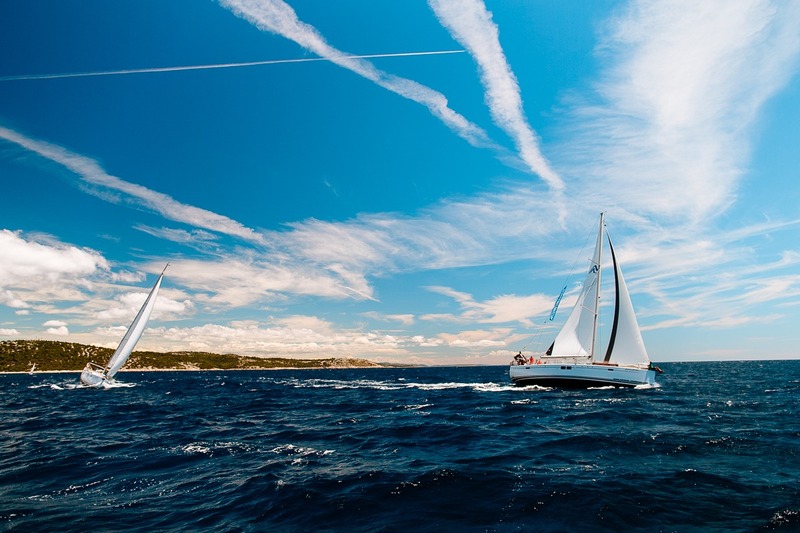 We know for sure: vacations on yacht with active learning and participation in the life of a boat is a complete change of the usual picture and type of activity, “reloading” of adults and children, a long-awaited replacement for the annual land “package” tourism.